Fortunately, Clare Kincaid’s career as a nurse in a small private California hospital did not leave her too much time to reflect on the weaknesses of her own muddled heart. For she was still obsessed by an emotional attachment for her adoptive brother, Larry, and uncertain if she cared enough to marry the staff doctor who offered her somewhat insecure anchorage. 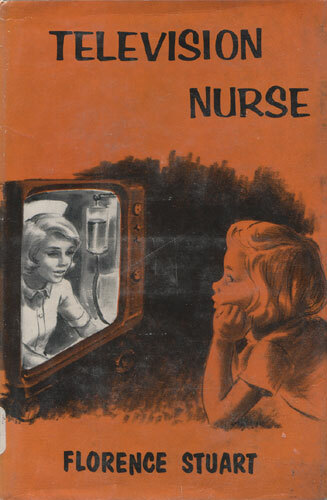 Then her problem was complicated by her assignment to a patient who was a television star and who, on his recovery, persuaded Clare to be interviewed on his show. Unexpectedly, she proved a hit and found herself a new TV personality. And that posed a complication she had not foreseen: her beloved Larry wanted Clare to use her success to further his ambitions.